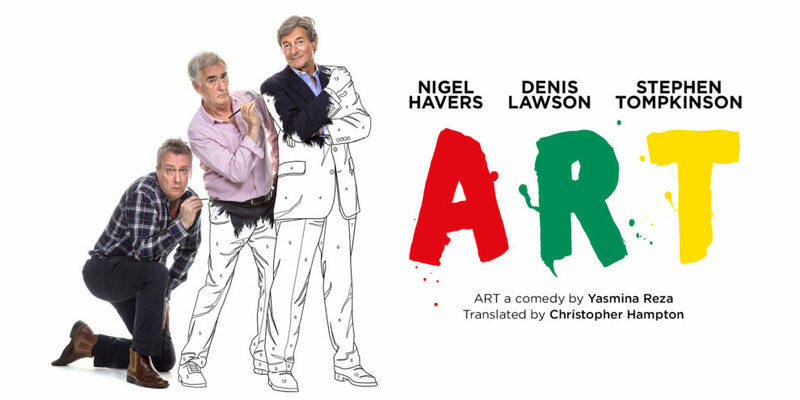 One of the most successful comedies ever. 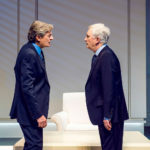 Running time: Approximately 1 hours and 30 minutes with no interval. 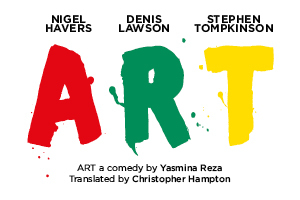 Boxes are on sale for this production. 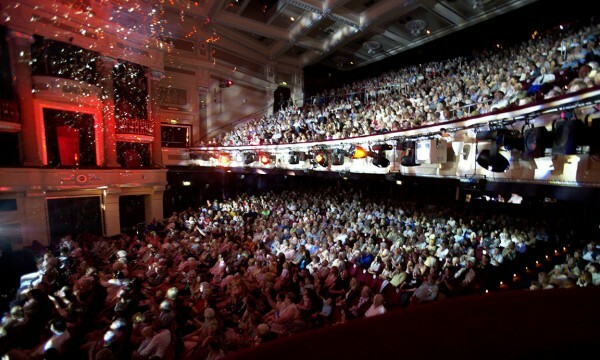 To book, please call 0844 338 5000 (calls cost 4.5p per min plus access charge). 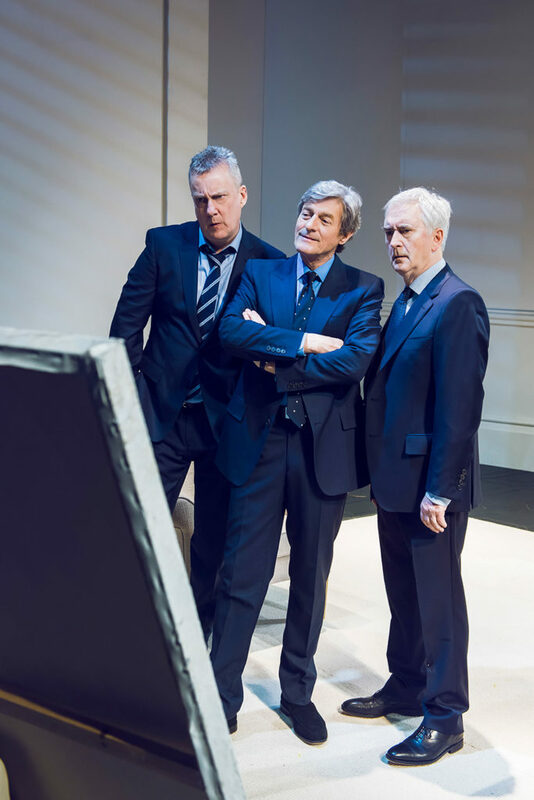 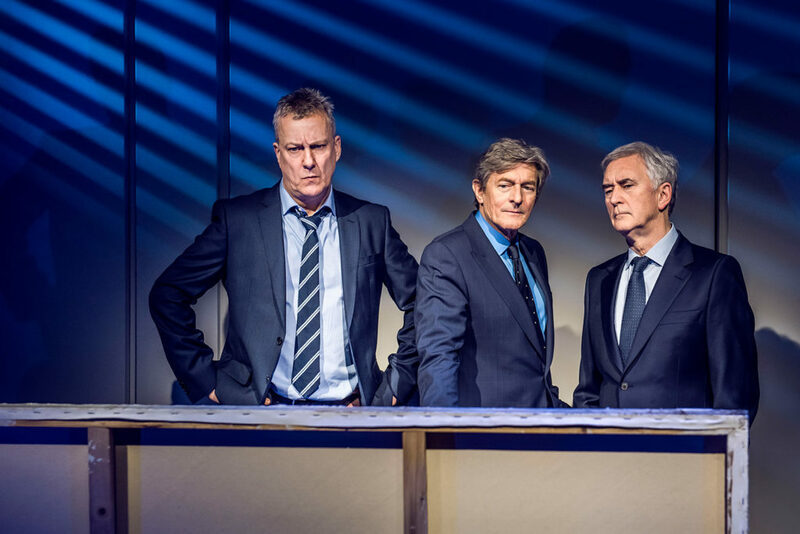 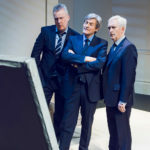 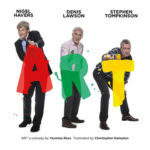 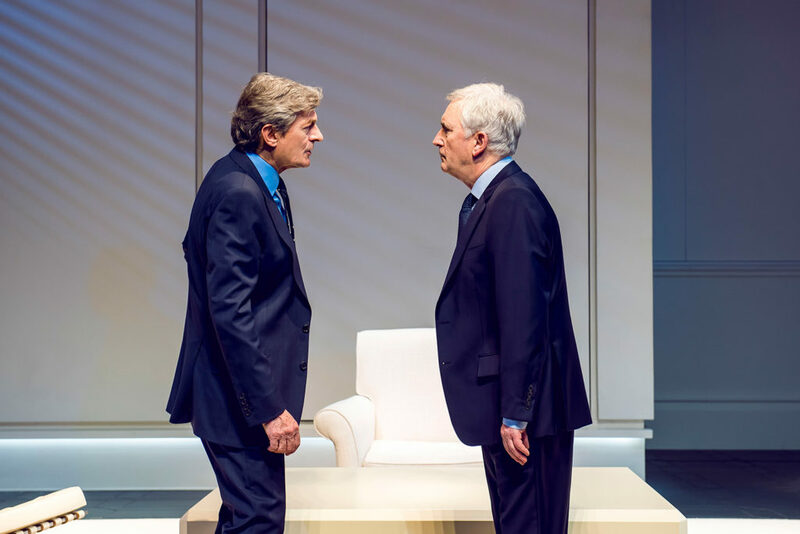 David Pugh & Dafydd Rogers present the Old Vic Production of ART written by Yasmina Reza, translated by Christopher Hampton. 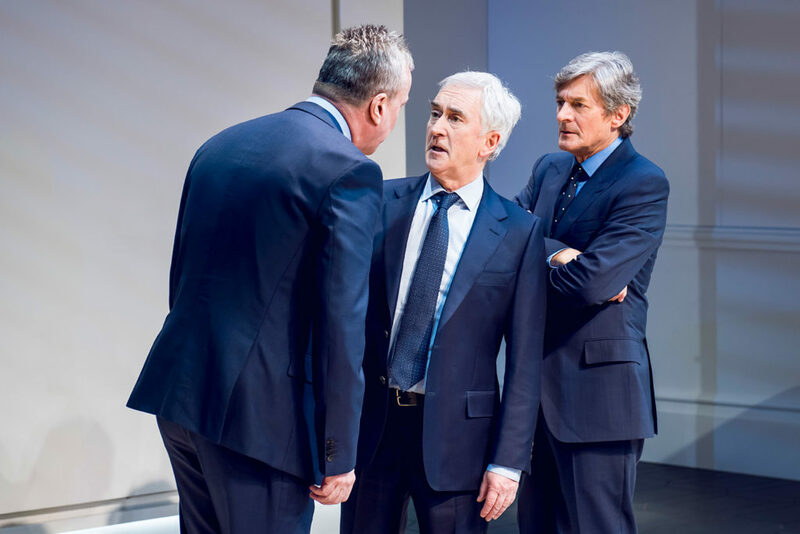 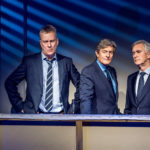 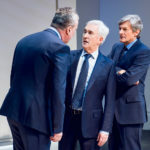 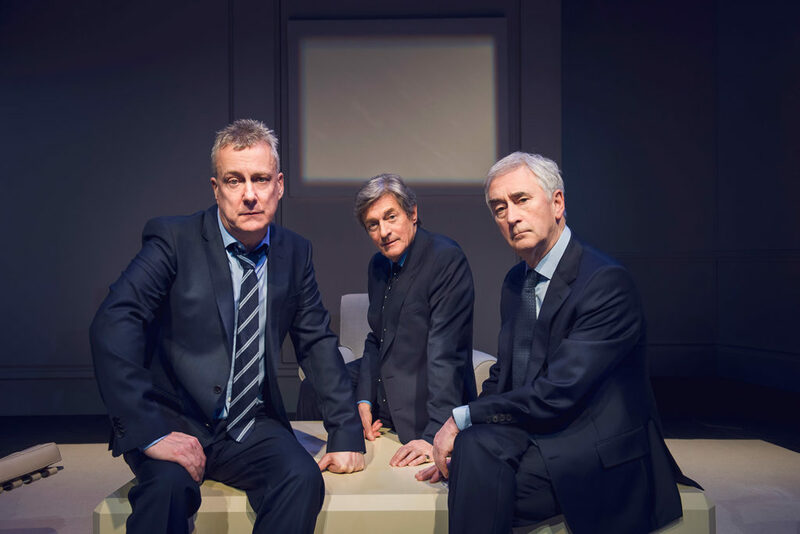 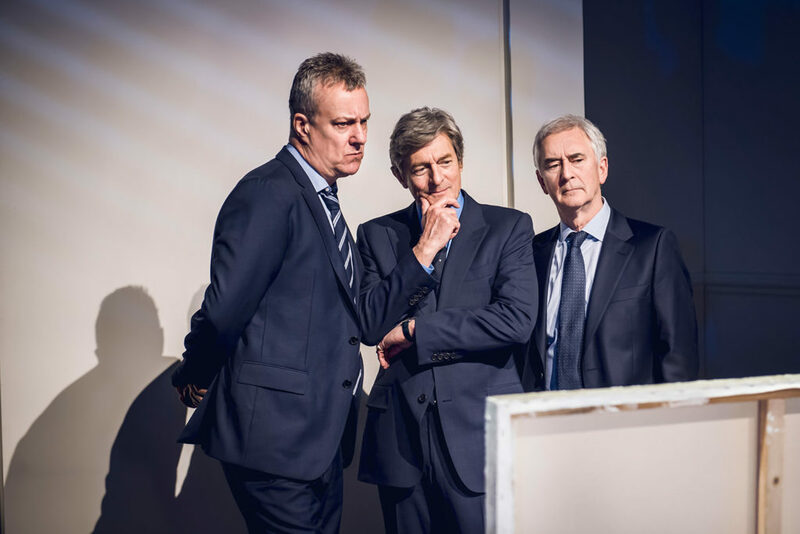 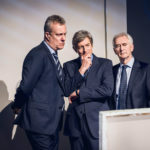 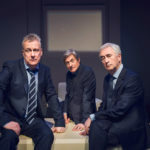 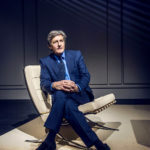 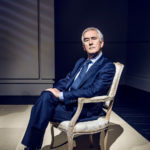 Olivier Award-winning Denis Lawson is known for his roles as John Jarndyce in the BBC’s adaptation of Bleak House, as Gordon Urquhart in the film Local Hero, as DI Steve McAndrew in BBC 1’s New Tricks, and as Wedge Antilles in the original Star Wars trilogy. 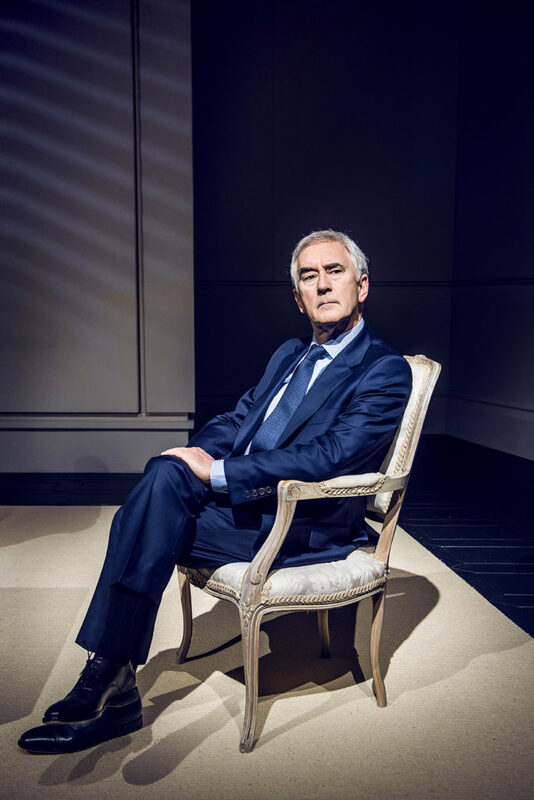 His West End credits include La Cage Aux Folles and Oleanna. 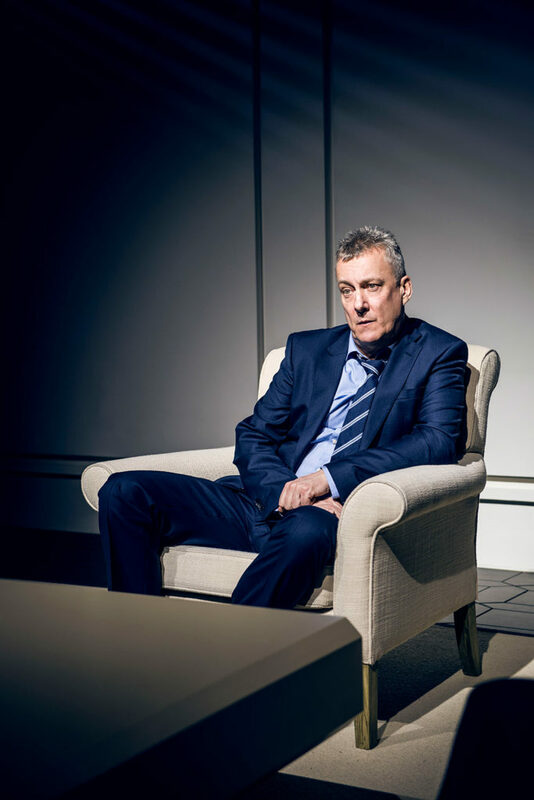 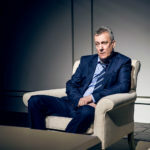 Stephen Tompkinson’s television credits include Drop the Dead Donkey, Ballykissangel, Grafters, Wild at Heart, DCI Banks and he starred in the film Brassed Off.He won the 1994 British Comedy Award for Best TV Comedy Actor. 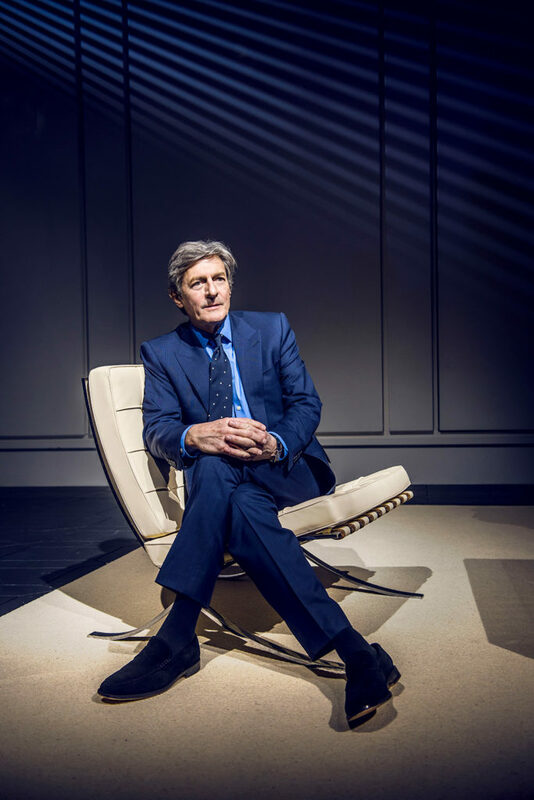 His stage credits range from Spamalot to Tartuffe.